A group of first generation Victoria Beach cottagers assembled in the summer of 1921 and established the Victoria Beach Club. Organized and promoted as a means to pursue cultural, recreational and educational activities for the cottagers, the Victoria Beach Club prospered after building its clubhouse on the shores of the lake in 1925 and launching some of the annual events such as the Masquerade and annual Sports Day. 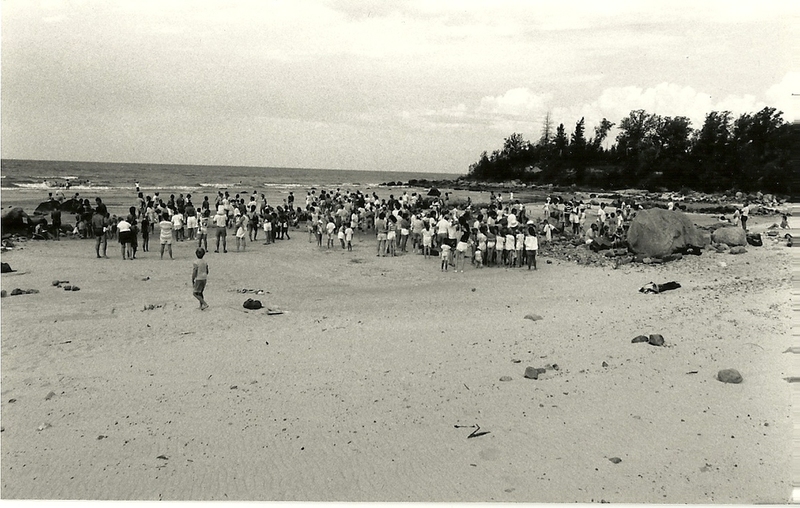 From this headquarters, successive generations of volunteers have introduced and sustained a variety of annual programs and events for the enjoyment of the Victoria Beach community. Whether it is the Dog Show, Sand Castle Contest or Soccer Tournament, there has always been an appreciative audience for the Victoria Beach Club programs as it approaches its Centennial. Long time VBers Sheila Grover and Greg Thomas recently published their resort history of Victoria Beach, which can be ordered by going to the book's website, www.vbhistory.ca. Congratulations on the wonderful book, Greg and Sheila!